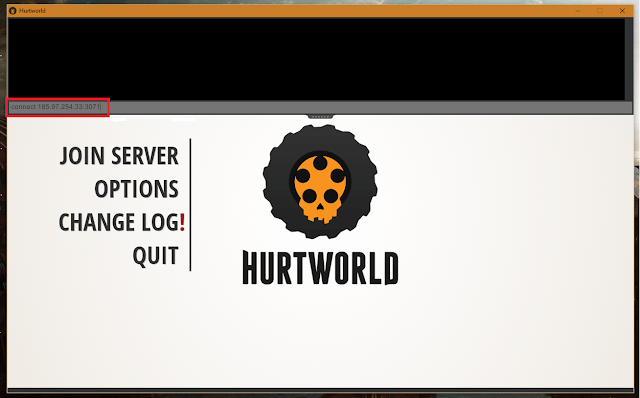 WARNING: Hurtworld is still very early in development. It may be worth waiting until we are further through development before getting on board (We’re not going anywhere). Crafting Gear, Tools, Weapons and Machines – Combine what you find in the world to make hundreds of different items. 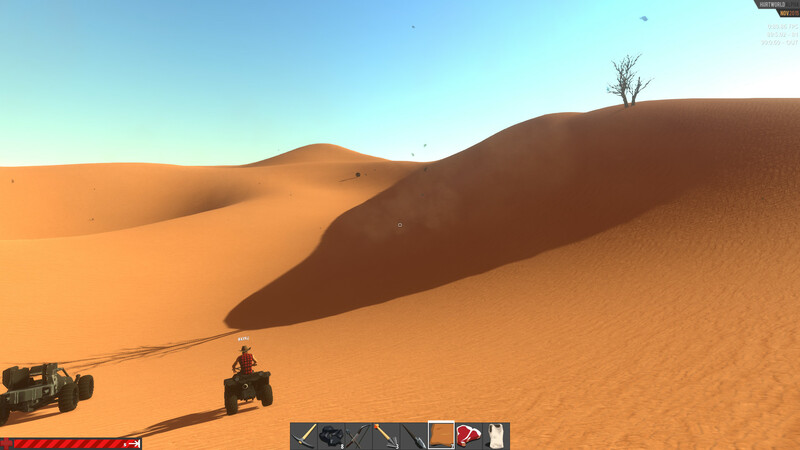 Procedurally Generated, Customizable Vehicles – Find a car or quad bike wreck in world with random panels. Scavenge for parts and get it moving again. Find rare paint colors and skin patterns to get it looking just the way you want. Upgrade your engine and gearbox. Make sure to carry a spare tire! 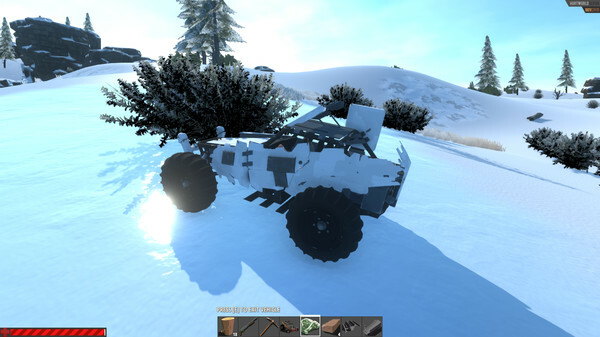 Mining Resources – Heaps of different minable resources that require different tools to gather, from Pickaxes to Dynamite. Alternatively you can build some automated drills and let them do the work for you. Twitch based PVP – Some areas of the map will be highly contested, are you willing to share the limited resources needed to survive? If you aren’t, we have many different projectile and melee weapons to do away with your opponent. Careful though, murdering your peers may increase your own penalty for death. Farmable Plants – Find wild seeds and get a crop going back home. Town Ruins and Relics with Random Loot – Tightly contested, if the radiation and mutated creatures don’t kill you, another player will. You might just find those engine parts you’ve been looking for here. Dynamic Day/Night + Weather – Pick the right time of day to attempt crossing sand dunes, but watch out for sandstorms. Stat Simulation – More than just a hunger bar, everything in the world is affected by time of day, current biome, localized effects like radiation, dynamic weather, heat given off by machines etc. Items can have different behaviors based on current stats too. That steak in your backpack might just freeze in the snow, at least it will take longer to go rotten. Put that storage chest too close to your fire you may come home to a pile of Ash. 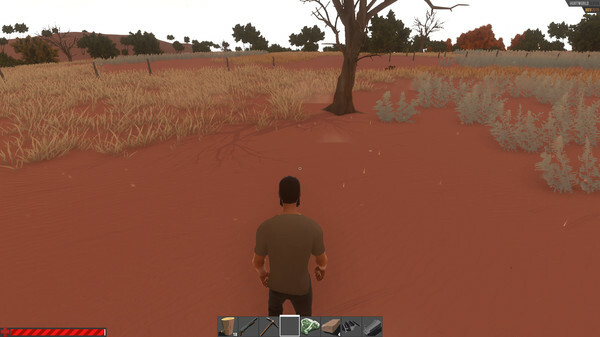 Drastically Different Biomes – Explore the harsh world. From the snow forests of the North to the colorful parrot Tokars of the red desert, gear that lets you survive in one biome may kill you in another. Players with a home base advantage will likely be better equipped to handle their surroundings than invaders. 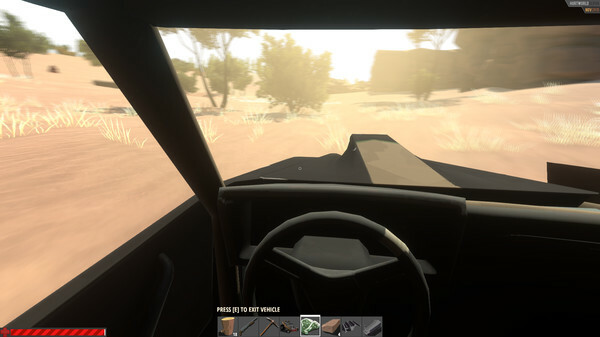 All the features above are currently in the game and functional, however much of the content in these systems is placeholder. While we’ve done a lot of the hard work developing robust systems to underpin gameplay mechanics, we haven’t yet spent a lot of time generating and balancing content for these systems. As this is mostly configuration work, we will be able to quickly deliver lots of new content in the coming months. Most multiplayer open world games use a MMO style network architecture. While this allows for greater player numbers per server, it opens up the game up to endless cheating exploits that are impossible to stomp out. 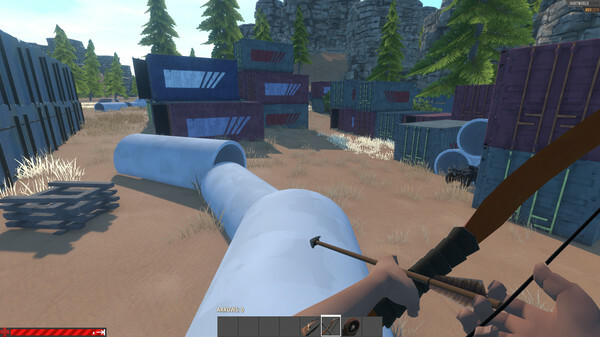 Hurtworld uses an architecture closer to that of a modern FPS, where all physics and game logic are calculated on the server. 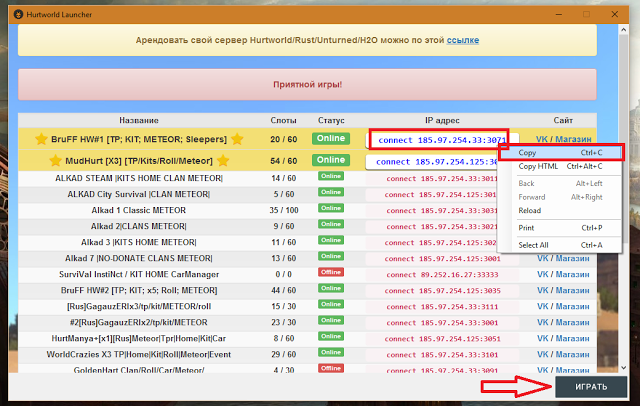 While cheats can never be fully stopped, this structure makes a large amount of the exploits impossible from day one. Due to this, our servers will use a bit more resources for the same number of people than your usual survival game, but we think it’s totally worth it. Keeping your FPS high and smooth is crucially important to us. As members of the PC master race we know 60+ FPS is a right, not a privilege. Not to mention PVP gunplay just doesn’t work at low FPS. This is an ongoing battle while we are developing the game, adding new stuff slows things down, doing an optimization pass gives us some breathing room. It goes in cycles. Currently things are running very well, we did a lot of hard work during our closed alpha to bring performance up and to get rid of big spikes. On mid range 2 year old machines we’re currently getting 80+ FPS on medium settings. Our biggest bottleneck is player skinning on the CPU. Meaning if your CPU is a potato, and there are lots of players in your area, it will chugg. We have a fairly comprehensive graphical settings menu that should let you scale things down even on lower spec machines. We are constantly working to improve performance and we’ll do our best to keep everything running well throughout early access. Hurtworld has competitive FPS in its DNA. Violence isn’t the only option, but when it’s needed you want to be sure it’s a fair skill rewarding system. We are keeping the gear cap low on PVP items. This means a player with 150 hours in a server and endgame loot can’t faceroll their way around the map with impunity. Higher grade gear will allow you to survive in harsher environments and take on fiercer creatures, it won’t however stop a bullet to the face. We are currently testing a new system that changes the way gear is dropped on death. By default all gear you have equipped like tools guns and clothes won’t drop on death. 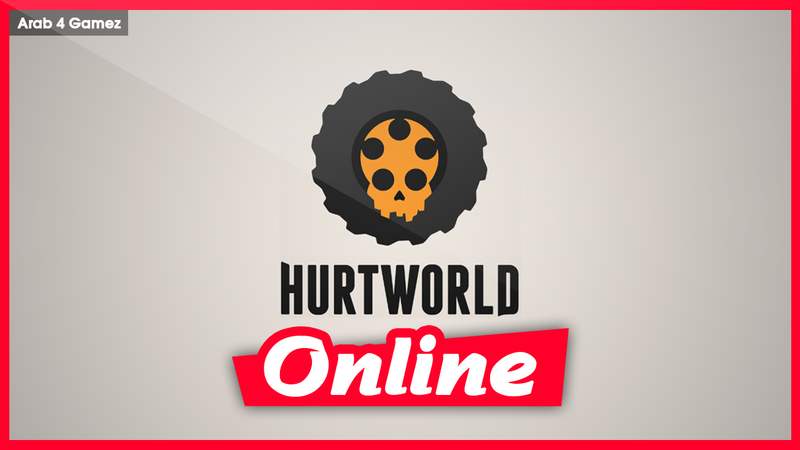 In the future we want to build Hurtworld into a platform for different sandbox game types (Think Dota 2 custom games). We are designing the game we want to play most, however the framework of player movement, gear, combat, environmental effects, AI, vehicles, construction and gathering can all be applied to vastly different game modes with very little work. We are slowly building up a more powerful SDK we plan to release sometime in 2016. 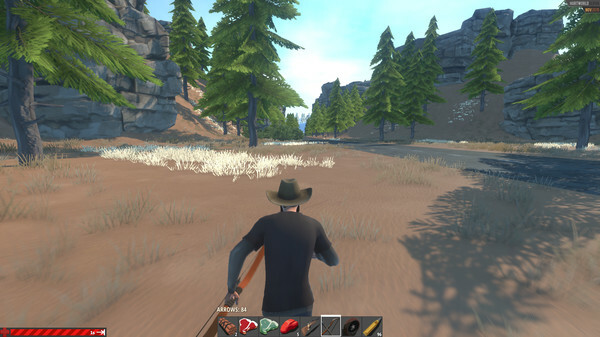 I can’t wait to see what other people do with a solid FPS framework with the backing of a fleshed out survival game. Currently we are focusing on hand crafted maps. We are a good way through developing an SDK for Unity we call “Shigi Tools” designed to allow the community to create their own maps in-engine. It’s not out of the realm of possibility that a server will have its own unique map designed by its admins that is downloaded on connection. This combined with server side mods should open up the gameplay possibilities a lot. We don’t have an ETA on this yet, we are using it to build internal maps but it will require some new engine systems to handle runtime loading that we will prioritize amongst other things. We are optimizing for 50. We run all our physics on the server with low jitter and a high tickrate. This means we won’t reach the 200+ mmo class of servers, however we think the tradeoff is worth it for a more responsive experience and a game more resistant to cheats. It also means we can do more interesting things with AI that feel more like Left for Dead and less like World of Warcraft.